Plan to live, work and travel in Russia? 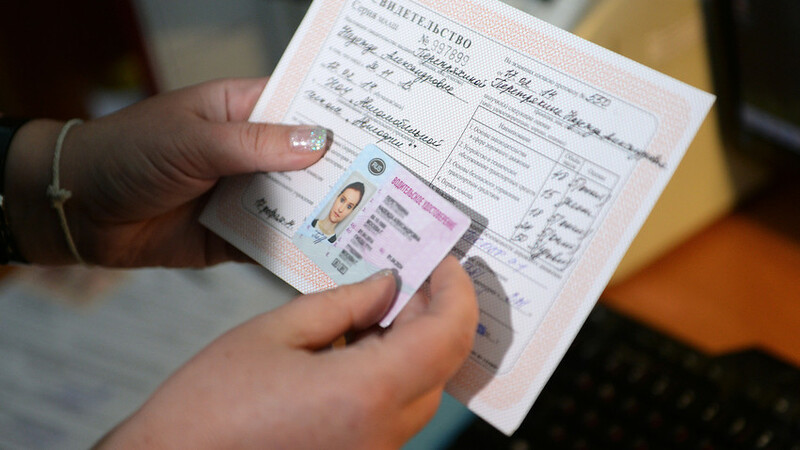 Here’s everything you need to know about getting a Russian driver’s license! Can you use your country’s driver’s license in Russia? Should you change it to a Russian one? How to pass the driver’s exam? Let’s take a look! 1. Do you need a Russian driver’s license? If you’re a tourist and you’re driving either your own or a rented car in Russia then you can easily do it with your national driver’s license. 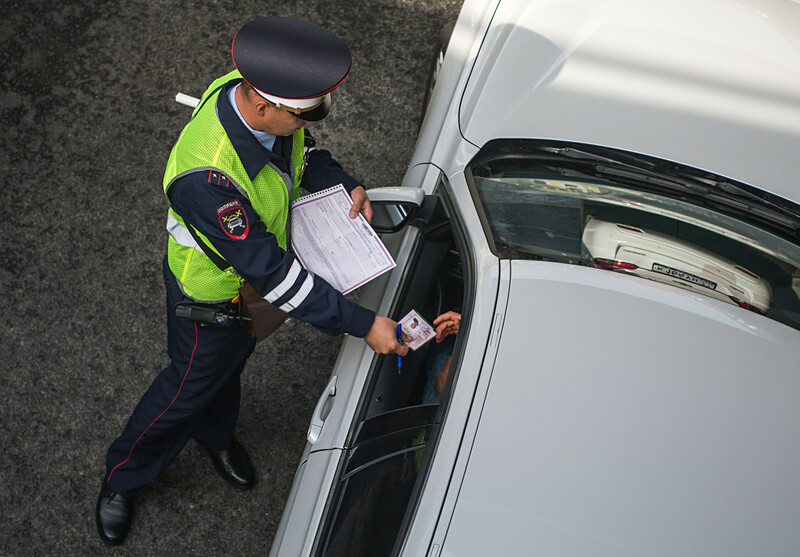 According to Russia’s law on road safety, a foreign national who temporarily visits or is resident in Russia qualifies for a local driver’s license. But if the person doesn’t have one then it’s possible to use a national or an international driver’s license. The latter is valid only with the national one. This rule has one important note: Russia is a signatory to the Vienna Convention on Road Traffic and recognizes the national licenses of other signatories (among these are the UK, Germany, Italy, France and other European countries; as well as the CIS and some Latin American states). However, the U.S. isn’t a signatory to the Convention. Does this mean that you can’t drive with your American driver’s license? According to Russian law, you can use it if you have a notarized translation of the license into Russian. To be on the safe side, also carry an international license. 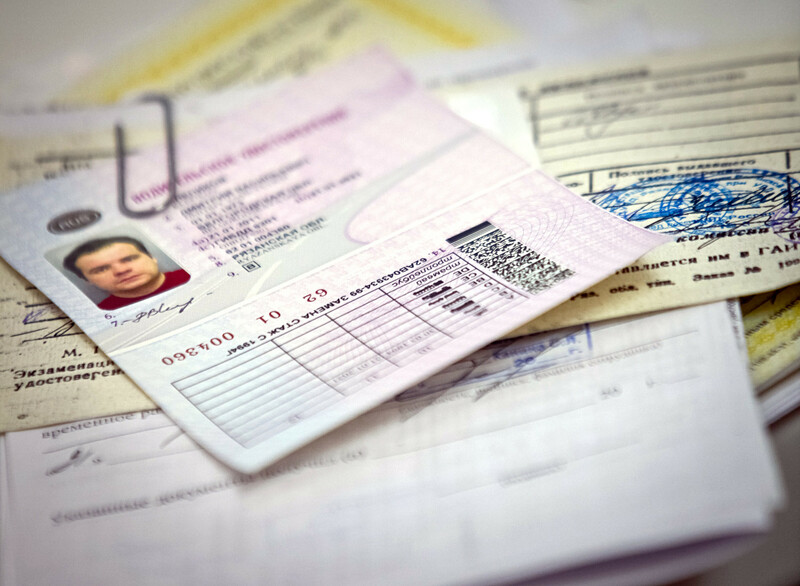 If you have a temporary residency permit or a Russian passport, then you need to get a Russian driver’s license. Moreover, if you want to work as a driver (even if you don’t have a Russian passport), you need to get a local driver’s license. If you already have a national license, then you can change it to a Russian one, said Vladimir Starinsky, managing partner of Starinsky, Korchagoand Partners. 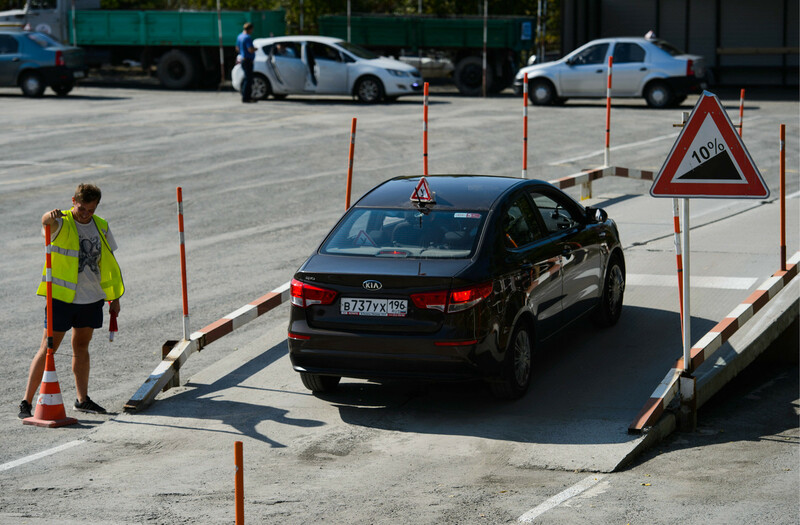 “To do it, you need to apply with the following documents to the Road Traffic Police Office: an application, your passport (translated in Russian), medical certificate (you can pass the standard exam in most Russian clinics), a national driver’s license and examination fee receipt. If you have several driving categories, you need to pass an exam of the highest level,” Starinsky explains. The exam will be in Russian, and you can still hold on to your national license. Moreover, if you have a residency permit, you should drive only with a Russian license; the state gives you 60 days to exchange your national license for a Russian one. David Manukyan changed his Armenian driver’s license to a Russian one in 2014. “Armenia is a signatory to the Vienna Convention, so I needed only to show a medical certificate, pass the exam on driving theory, pay the state fee and get a Russian license on the same day,” he said. What to do if your country didn’t sign the Convention? Pass the exam like you never have driven before! 3. What if you don’t have a driver’s license at all? If your dream is to learn how to drive and you have a temporary residency permit, then you have the right to take driving lessons like any Russian citizen. First, you have to sign up for classes at a driving school, which includes classroom lessons (130 hours) and lessons behind the wheel (56 hours). For an additional fee, you can practice with an instructor as often as you want. The course lasts for 3-4 months, and after getting a certificate you can pass the exam at the traffic police’s office. Classroom lessons are necessary to take the detailed exam of the driving rules. Passing a written test is the first stage in the exam given by traffic police. The test consists of 20 multiple-choice questions given on a computer. You have 20 minutes to pass the test and should make no more than one mistake. Then you need to pass two practical tests: on the driving course and in the city. If you fail, you can pass the exam again (the number of attempts is not restricted). But if you were successful – congratulations! Let’s go for a drive!